From Tornadoes to Snowstorms, Puzzles, Games, and Facts That Make Weather for Kids Fun! Get ready for a 100% chance of scientific fun! 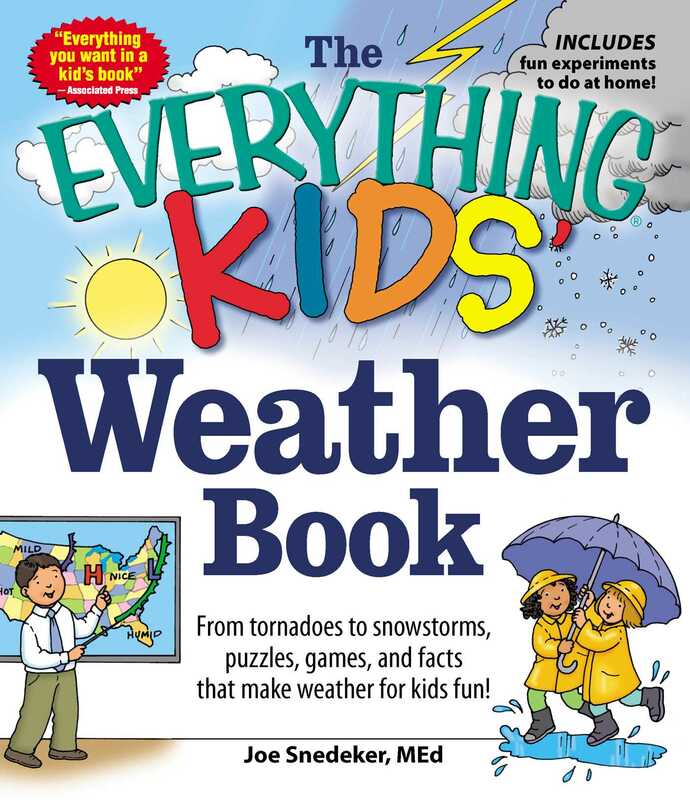 Filled with hundreds of exciting facts and thirty fun weather puzzles and games, The Everything Kids' Weather Book is perfect for finding out how a barometer works, which cloud is a nimbus cloud, what causes hailstorms - and everything in between!